The use of power is increasingly common and importantly much, much more easily accessed than in the past. With the proliferation of the likes of Zwift cycling training that previously was reserved for the pros or those with deep pockets is suddenly available for everyone. It can be though a confusing subject. 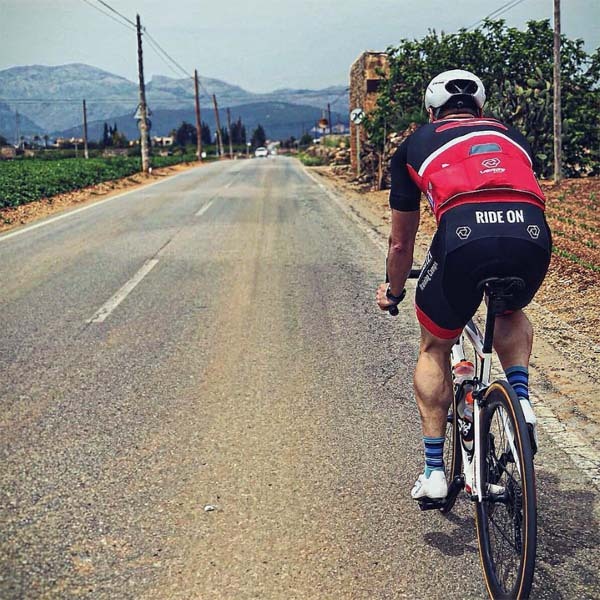 This seminar will strive to educate on the most up to date methods when training with power as well as looking at pedal stroke technique in a bid to help you make the most out of your cycling conditioning. There will also be a segment on bike maintenance and mechanics to help you ensure your bike is race ready as well as dealing with issues out on the road.